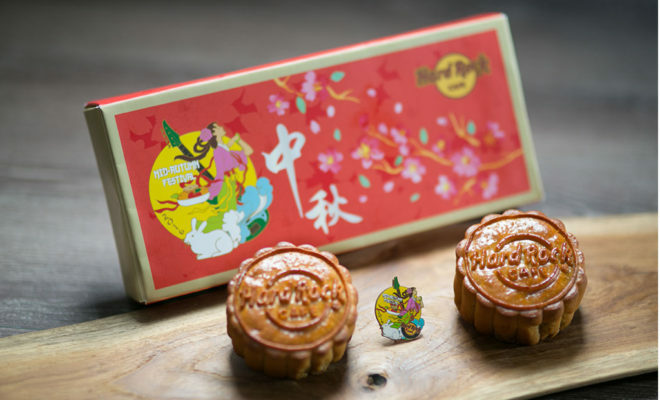 For the first time ever, Hard Rock introduces a mooncake gift set to commemorate the Mid-Autumn festival. 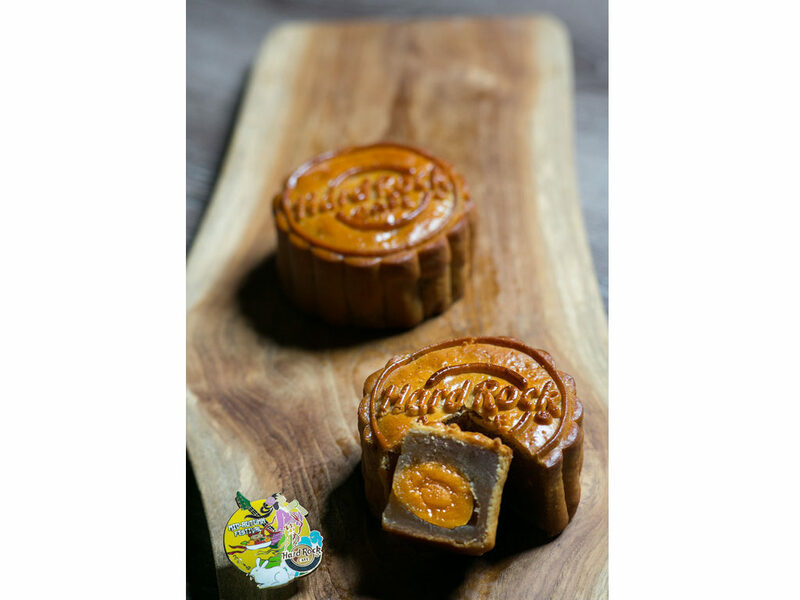 Available from 12 August to 15 September, fans of the brand may celebrate the Mid-Autumn season with the new Hard Rock Cafe Mooncake Set. 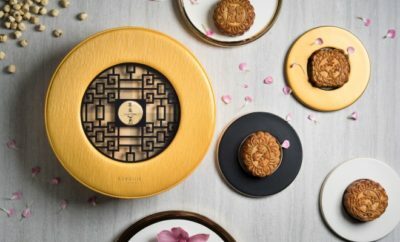 Featuring two classic mooncake flavours – Baked White Lotus with Macadamia Nuts and Baked Double Yolks White Lotus, each gift set comes with a limited-edition Hard Rock pin, inspired by the story of Moon Goddess, Chang Er. 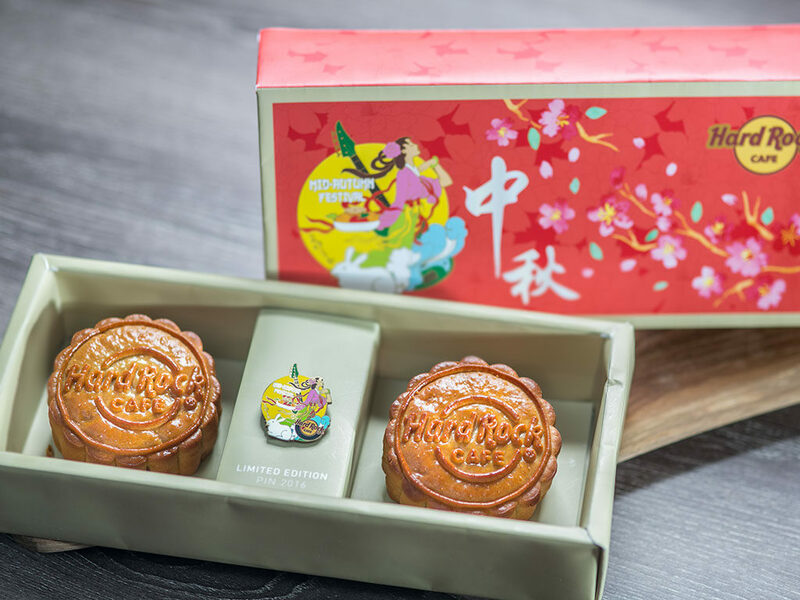 Perfect as a token of appreciation for loved ones and friends, Hard Rock’s mooncake gift set is priced at SGD 58 nett and is available at Rock Shops located in Singapore, Sentosa and the Changi Airport. For more information, visit hardrock.com/cafes/sentosa.